6. Have you read the rules? No. 7. Have you read the Admin Policy? No, why should I? 13. 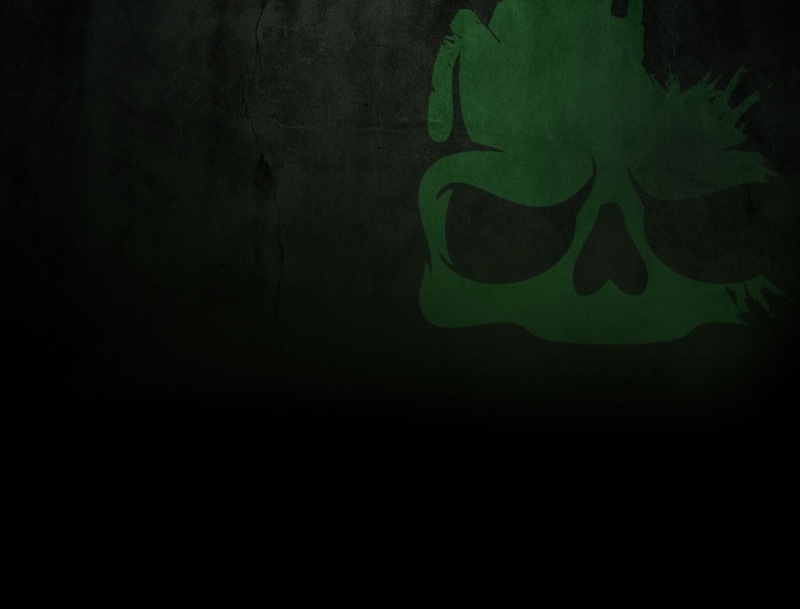 Is there anything that you would like changed/added/removed from Dark Matter RP from a player's perspective? Remove ALL printers and staff. Use actual money as currency and all players must self-police. 10. If you could be any fruit in the world, which one would it be and why? Fresh cashews from the tree, because the poison has a good aftertaste. 2. Something unique about you: I'm REALLY obese and I can stick out my tongue REALLY far. Sometimes I purposefully bite my tongue so it gets bigger from the ulcers. 9. If you could be any person in the world, who would it be and why? Jeff. 12. What country are you in? North and South America. 4. Previous Experience: I was once OP'd on a minecraft server. 15. Tell us anything else that you might think we would like to know about you here, last chance to make an impression: Thanks for making me admin, but I determine my hours and pay. I play with LEGOs and I chew on play doh when i'm nervous. I failed 3rd, 7th, 9th, and 12th grade. I have 2 cats. 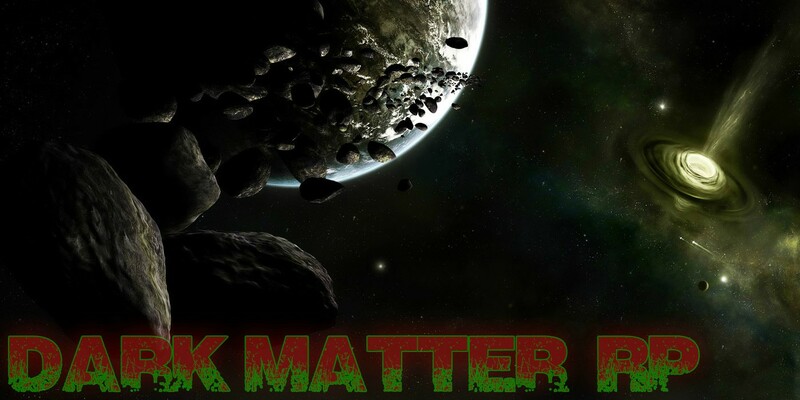 5: What can Dark Matter RolePlay do for you? Make it so I can't be raided. 11. Have you been banned from Dark Matter RP, if so, why and for how long? No, I don't play long enough to get banned. 6. Have you read the rules? Common sense. +++Support. The most professional and qualified person. He has my full support. Absolute Unit. +support He obviously qualified, give him what he deserves!! +support He has my whole body with respect. He will always be there for me and only me. He will make all you him. This is a man we need. Fearless, bold, and willing to take risks. His love of cashews brought me to tears. I am officially transferring my position to GOF1999. You are all in good hands.